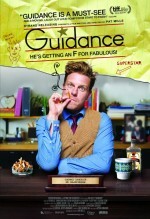 Guidance follows David, a drug-addled former child star who has no future, no money and no skills. 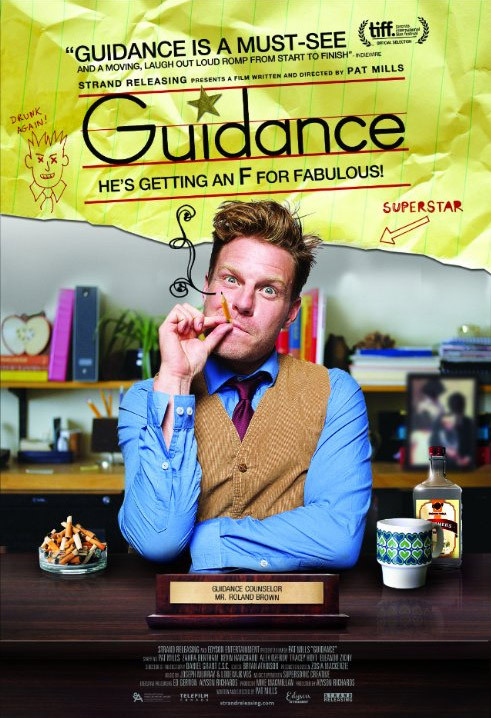 In an act of desperation, he fakes credentials and scores a job as a high school guidance counselor, where he becomes a hit with the students due to his affinity to hand out drugs and alcohol along with his advice. 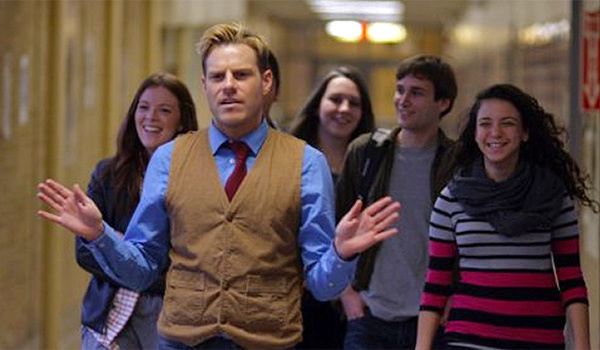 Through helping his students David is forced to confront his own issues and figure out who he really is and what he wants out of life.